Day 01----Pickup from the Airport \ Railway Station. 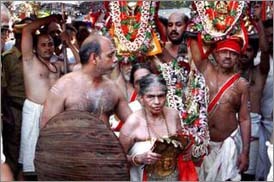 Transfer to Guruvayoor. 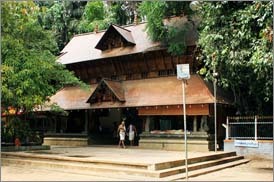 Visit temples on the way- Kodungalloor temple. 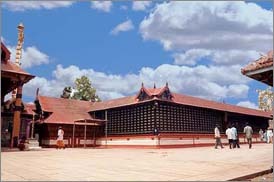 Visit Guruvayoor temple. 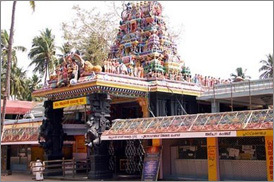 Visit Punnathur kotta Elephant castle. Over night at hotel. 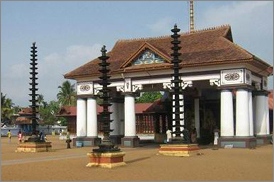 Day 02----After breakfast visit Chottanikkara temple, Vaikom temple. Visit Kumarakom bird sanctuary. 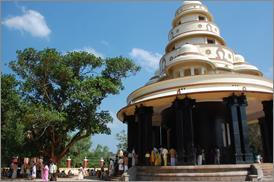 Visit Thirunakkara temple. Enjoy Houseboat Dinner Cruise. 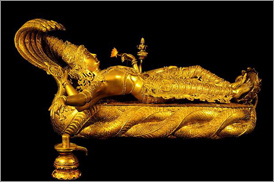 Overnight at Kottayam. Day 03----After breakfast check out from the hotel. 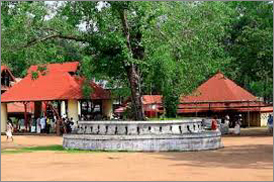 Visit Panachikkadu Saraswathi temple. 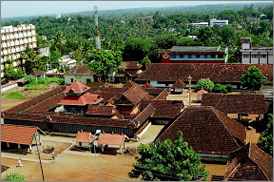 Visit and Pandalam Palace and temple, Mannarasala temple, Oachira temple, Ambalapuzha temple. 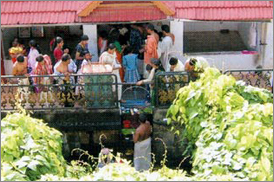 Transfer to Varkala. Overnight at Hotel. 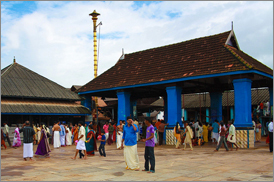 Day 04----After breakfast visit Sivagiri Sree Narayana Guru Samadhi,Santhigiri Ashram.Visit Varkala Papanasam beach. Enjoy overnight at beach hotel/resort. Day 05----After breakfast checkout from hotel. 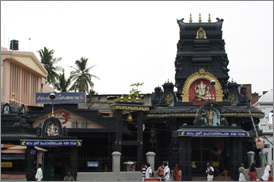 Visit Sri Padmananabha Swamy temple, Attukal Bhagavathy Temple, State Zoo and Museum, Transfer to Kovalam. Over night at Kovalam . 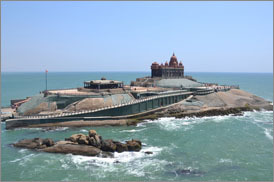 Day 06----Transfer to Kanyakumari. 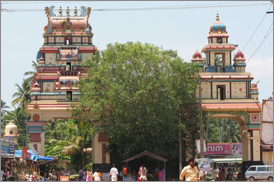 On the way sightseeing: Suchindram Temple, Devi Kanyakumari temple (4 am to 12 noon & 5 pm to 8.30 pm) Vivekananda Rock, Gandhi Mandapam (7-12.30 & 1 – 7 pm) and see the Sun Set, after sunset drop at Railway Station/Bus Stand.Tour Ends, but not the sweet memories.